East West Players (EWP), the nation’s longest-running professional theater of color in the country and the largest producing organization of Asian American artistic work for the stage, announces Snehal Desai as the organization’s fourth artistic director, following an extensive nationwide executive search conducted by the Arts Consulting Group. Outgoing Producing Artistic Director Tim Dang has been working in an advisory capacity during a transitional period with Desai, who assumes his new role starting July 1. “Since I met Snehal in 2011, aside from his artistic gifts and his producing skills, I recognized a charm and diplomacy in his leadership that will advance East West Players and the next generation of artists through the remarkable sea change that is happening in American theater,” remarked Dang. “I am deeply humbled and thrilled to be East West Players’ next artistic director,” said Desai. “EWP has proven time and time again that it is a leader in the American theatrical landscape and that the status quo is not enough. We must keep working to provide artists of color the opportunities and visibility they deserve. 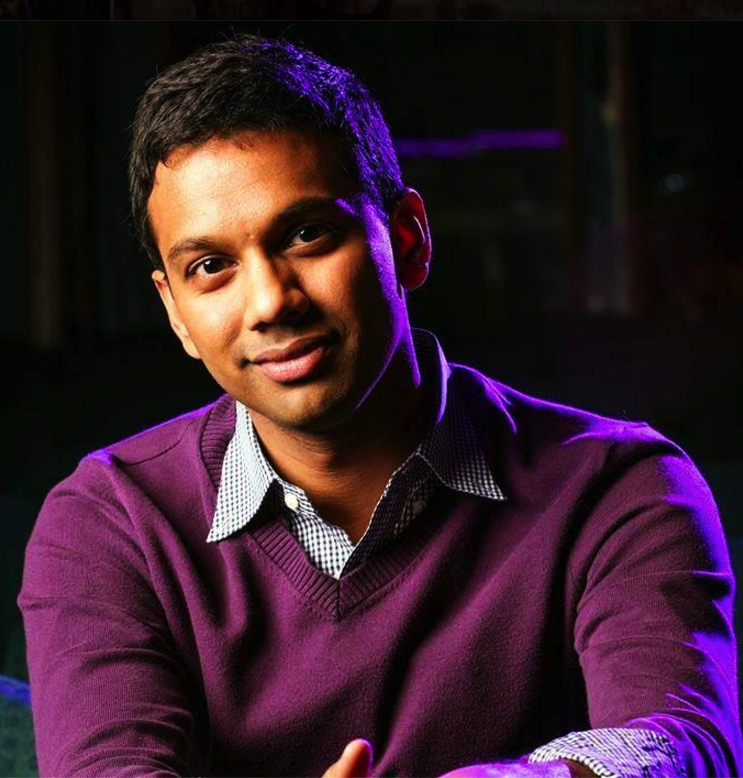 As artistic director, Desai will be charged with providing the artistic vision and strategic, financial and operational direction of one of the most prominent theaters of color in the country. He will select the 2017-2018 season. Desai is currently EWP’s associate artistic director. His EWP directorial works include the world premiere productions of “A Nice Indian Boy” and “U.S. v. Bhagat Singh Thind,” as well as last year’s critically acclaimed production of “The Who’s Tommy.” He has directed plays at venues from The Old Globe in San Diego to Boom Arts in Portland, Ore. to the Old Vic in London, and worked at more than a dozen theaters in New York City. Desai has also produced the annual EWP Visionary Awards gala; oversaw play submissions as literary manager; administered the David Henry Hwang Writers Institute; administered the 2042: See Change National Playwriting Competition and the New Asian American Musicals initiative; managed artistic partnerships with local and regional theaters (including Pasadena Playhouse, La Jolla Playhouse, Oregon Shakespeare Festival, and A Noise Within); and served as EWP representative on the Asian Pacific American Media Coalition. Among various positions he has held, Desai served as resident director of Theater Emory; participated in the Lincoln Center Directors Lab; and was a literary fellow with London’s Royal Shakespeare Company. A Soros Fellow and the recipient of a Tanne Award, Desai was in the inaugural class of Theater Communications Group’s “Spark” Leadership Program, was featured in American Theatre magazine’s “20 Theater Workers You Should Know,” and was the inaugural recipient of the Drama League’s Classical Directing Fellowship. He was recently featured in the Stage Directors and Choreographers Journal and is a member of SDC. Desai received his BA in theater studies and political science at Emory University and his MFA in directing from the Yale School of Drama. For more information on EWP, visit www.eastwestplayers.org.